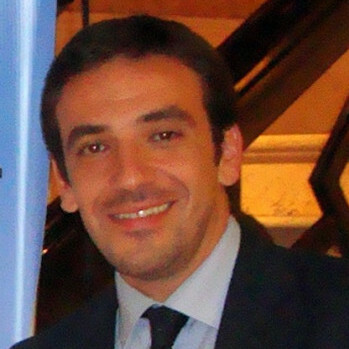 Paolo Minafra is currently the Health Director - Head Radiologist and Sport Medicine Physician at Affidea (November 2012 – Present), a pan-European medical service provider offering premium diagnostic imaging. Alongside that role, he is also currently the Head of Radiologist and First Team Doctor at the US Sassuolo Football Team (July 2013 – Present). The expert is also involved as a ultrasound teacher-faculty member at RSNA Radiological Society of North America (November 2010 – Present), Consultant Radiologist at the US Palermo Calcio (July 2012 – present).